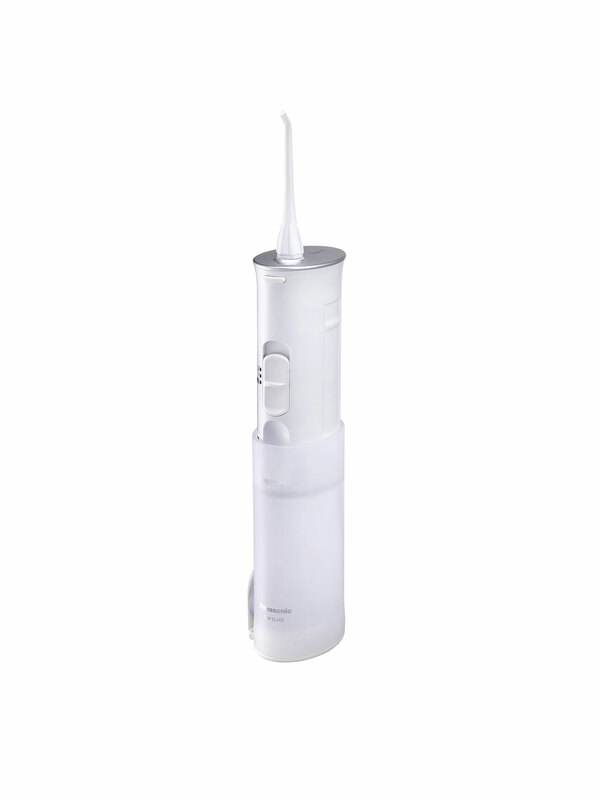 The Panasonic Oral Irrigator reaches where dental floss often cannot. The high-powered water flosser pulses to help remove food debris, plaque and bacteria. The cordless flosser has two-speed pulsing, a high-speed for normal, everyday cleaning, a gentler, lower-speed pulse for children and those with sensitive gums.